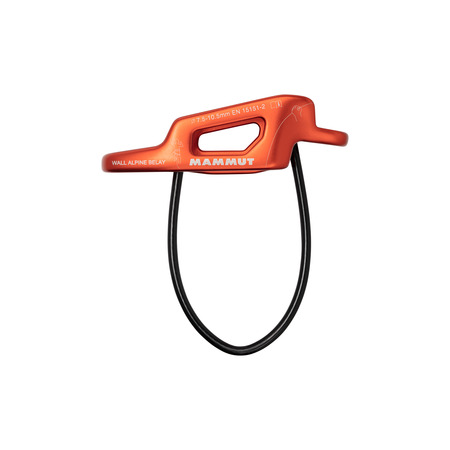 An innovative and ultra-robust belay device based on the tube principle. 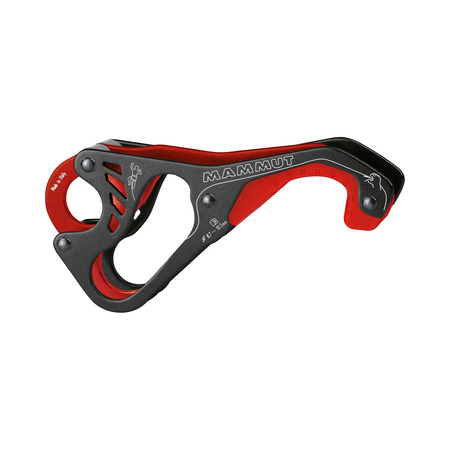 The V-shaped grooves and the rear rope-bearing surface are made from abrasion-proof steel, which prevents wear from rope friction and the resulting critical sharp edges. 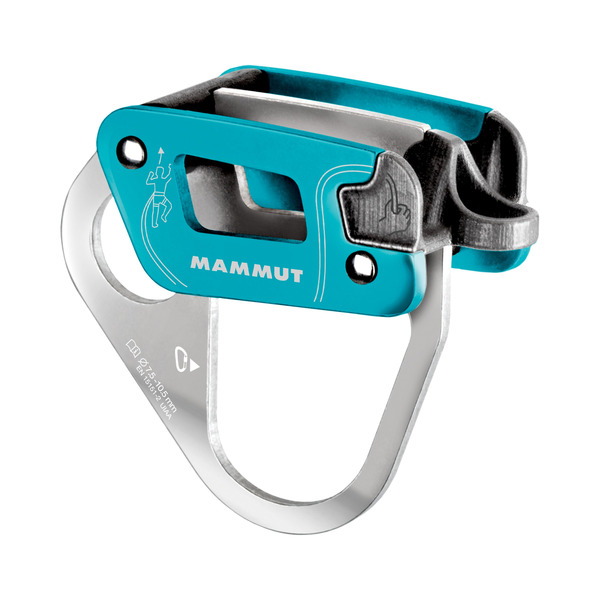 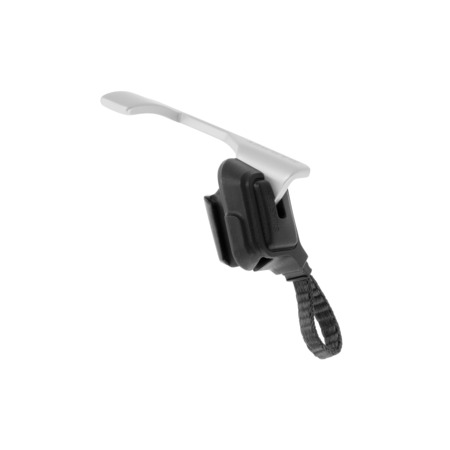 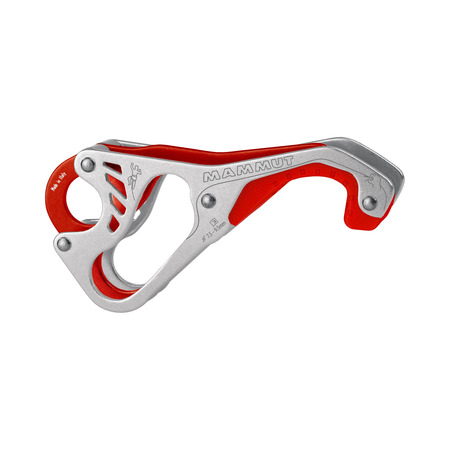 The housing, on the other hand, is made from lightweight aluminum, making the total weight of the unit just 80 g. Suitable for twin, half and single ropes from 7.5 to 10.5 mm in diameter.